It’s a child’s play! Security, Safety, Control, Emergency and Surveillance. 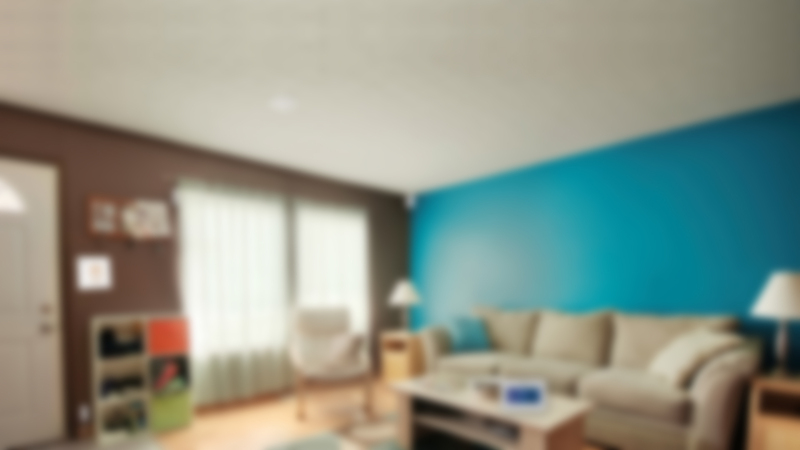 Small size and stylish, clean design make the panel almost invisible on the wall, suiting any décor. 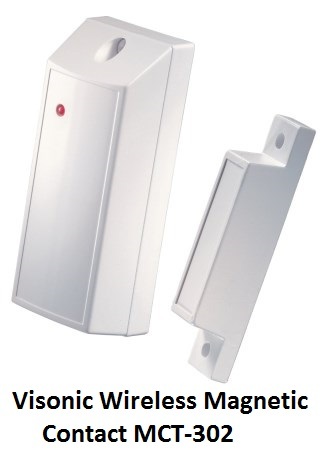 A built-in standard land line communicator which can call for alerts and alarms or optional plug-in internal GSM/GPRS for call and SMS for alerts and alarms or Broadband IP communications modules ensures access from outside the premises. Having multiple communication options to choose from. 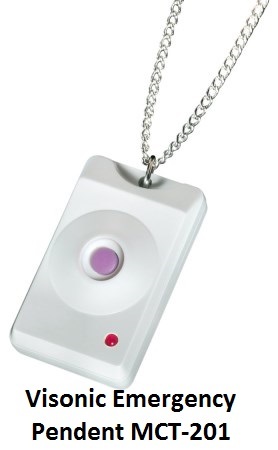 Pet-immune sensors that will not give false alarms in Indian environment. Long battery life of over 1 year and notifications when the battery goes low for each sensor. With virtually no maintenance cost, it is the most reliable product. 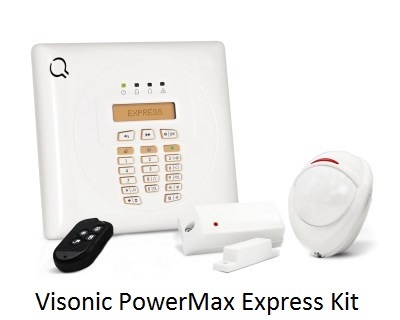 PowerMaxExpress provides the perfect solution for home owners and office owners looking for a wireless control panel that combines full functionality with affordability and ease of use. Offering easy operation, enrolment and programming and utilizing Visonic’s onsite and remote programming capabilities, PowerMaxExpress can typically be installed and programmed in less than two hours. 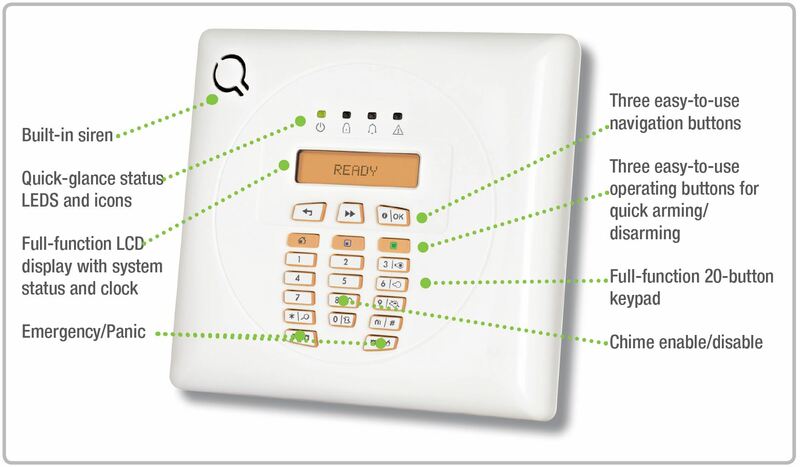 Home owners benefit from a user-friendly 20-button keypad and easy-to-read LCD display. 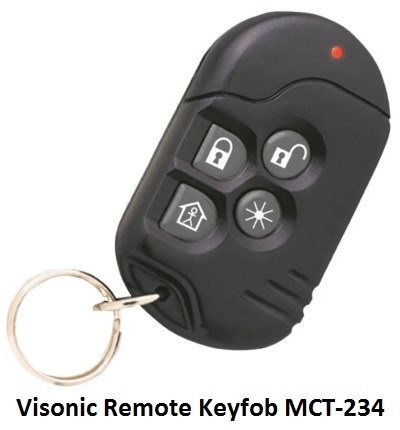 Moreover, single button operation of key features — such as arming and disarming, and emergency and panic signalling — ensure quick and easy system operation by any member of the family! 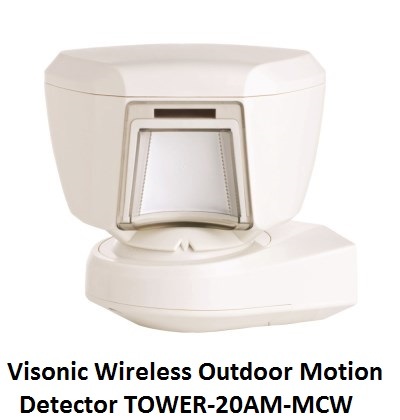 Visonic specializes in Home security alarms. 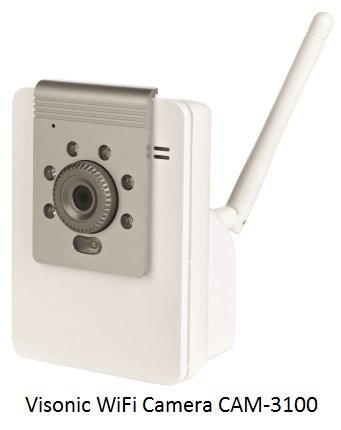 Our comprehensive wireless solutions reliably safeguard houses and the people and contents within them. 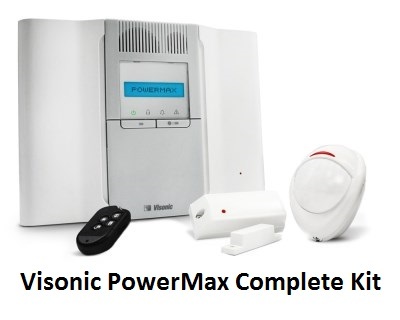 The wide range of Visonic PowerMax® home security systems and peripherals based on our PowerCode technology meet widely varied safety and security needs. Innovative communication capabilities, built-in to most of our control panels, suit any infrastructure. 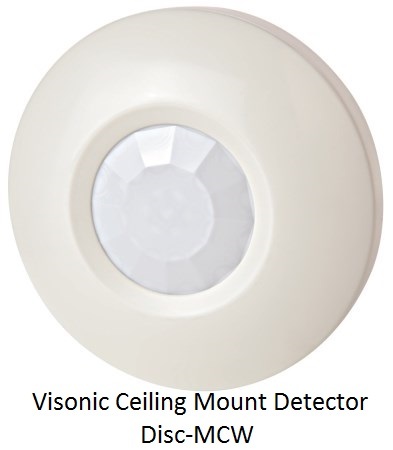 Visonic PowerCode-based wireless property protection products include indoor and outdoor motion detectors and safety sensors that detect smoke, gas, CO and floods. 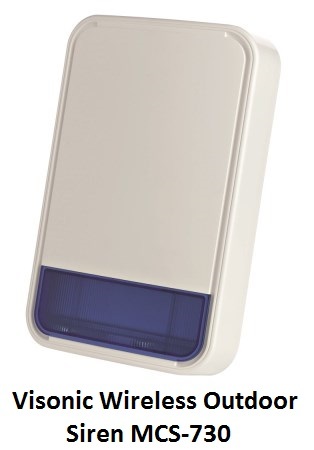 PowerMax systems can also be connected to a wide range of personal emergency transmitters and enable immediate response in cases of emergencies. 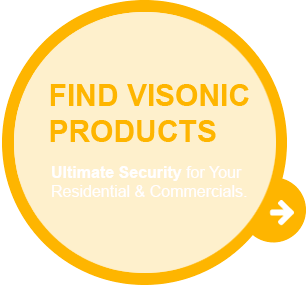 With a PowerMax home security alarm installed, families can rest assured that their homes and loved ones are well-protected. 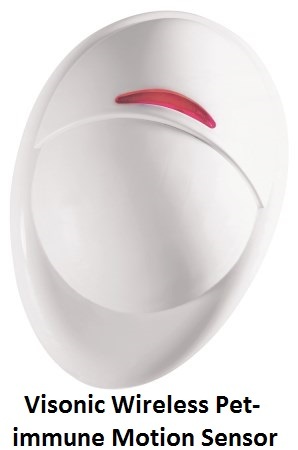 Visonic offers an exceptionally wide range of wireless security accessories, providing an answer for virtually any possible home security need. 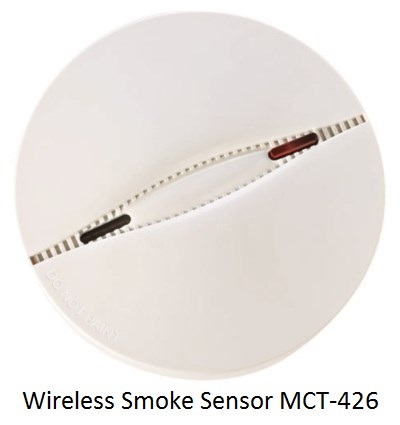 Our wireless indoor and outdoor intrusion detectors offer excellent detection sensitivity while minimizing false alarms; our range of safety sensors for detecting smoke, CO, gas and floods help protect family members as well as contents from harm. 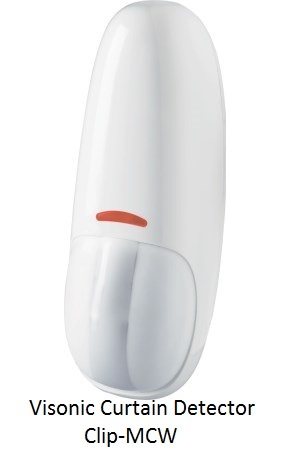 The Visonic range of personal emergency solutions includes a wide range of transmitters and sensors that together protect and safeguard family members at home. 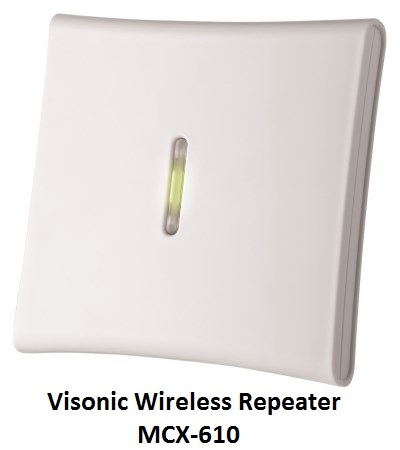 Visonic wireless security accessories are proven to deliver excellent reliability and performance. 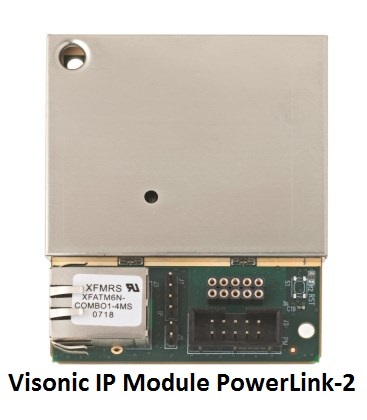 Visonic’s PowerMaster and PowerMax families of wireless burglar alarm systems support cellular and IP connectivity options for broadband and/or GSM/GPRS communications, enabling uninterrupted data transfer in the event of a link failure or interference. 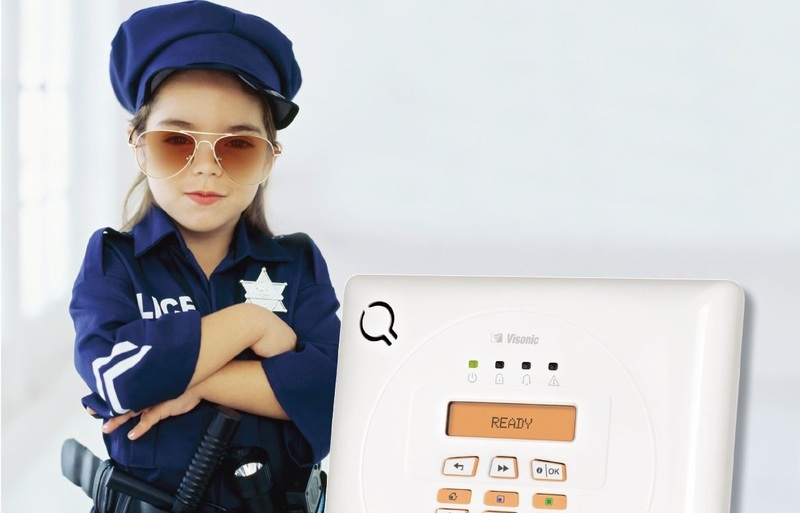 These options enable you to install the home security system with the most suitable communication links and security backup for any premises and any customer. 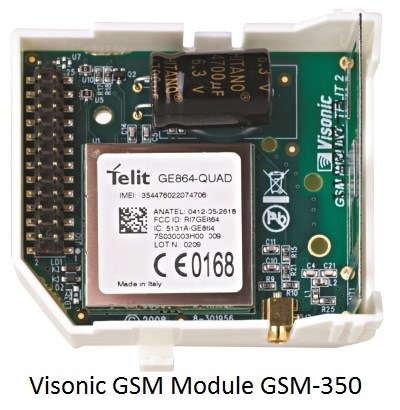 Because all communication modules are internal, installation and upgrades are quick and easy modules can be changed or added to the panel – even several years later – as the infrastructure evolves. 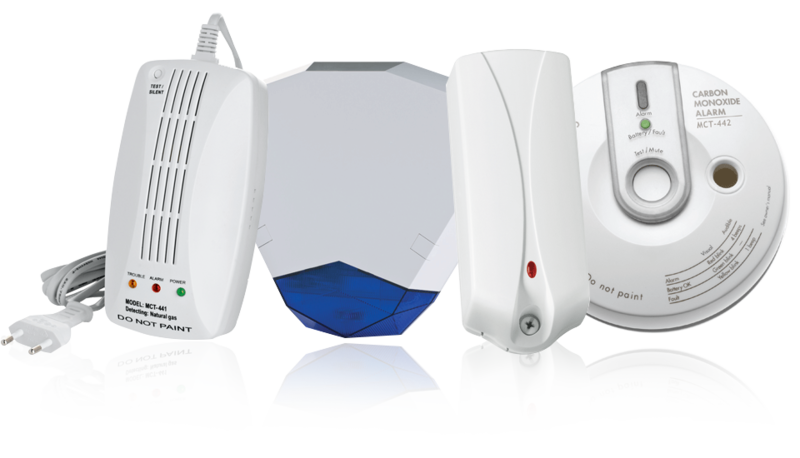 Built & Managed byResponse Alarms India authorized dealer india.